Militants of terrorist groups in the Donbas fired at the Center for Social and Psychological Rehabilitation in Toretsk, 28 children were evacuated as a result of the shelling, according to the press service of the Main Directorate of the National Police of Ukraine in Donetsk region. 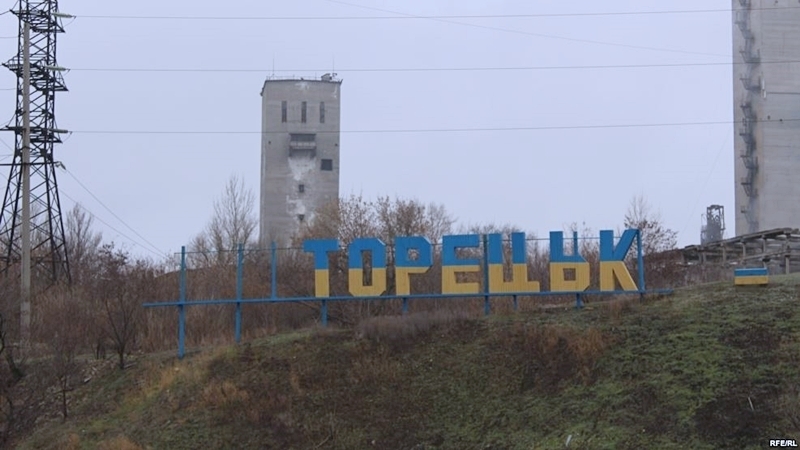 “This morning, the Toresk police department received a message from the director of the Center for Socio-Psychological Rehabilitation for children in the city of Toretsk that during the shelling at 06:20 the windows in the center building were damaged. No casualties,” the report says. The center's management asked the police to evacuate the children who were staying in the building. “The management of the institution appealed to the police with a request for assistance in the evacuation of children - 28 boys and girls aged 3 to 17 years. Policemen are transporting the children and staff to a safe area,” reads the message. Totally, as a result of shelling of militants in Toretsk, 7 buildings were damaged. Earlier, militants of terrorist groups in the Donbas fired at the Zaitsevo settlement in the Donetsk region, 8 shells were fired at residential area.